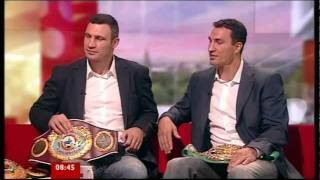 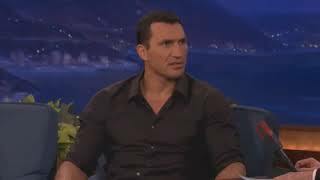 wladimir klitschko knockouts, highlights wladimir klitschko vs anthony joshua. 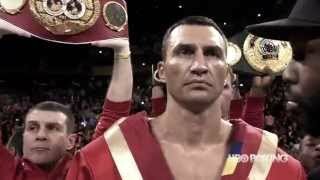 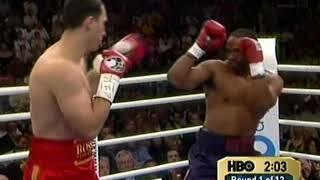 Wladimir Klitschko's Epic Boxing Entrance Against Eddie Chambers. 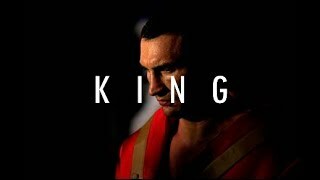 A look at Wladimir Klitschko's training routine. 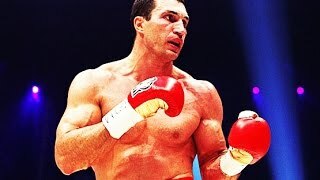 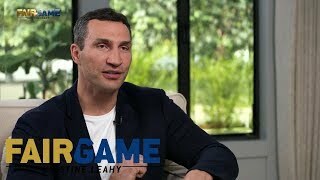 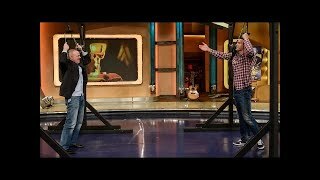 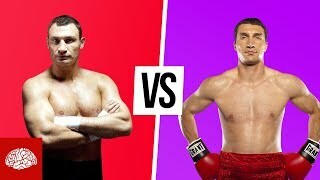 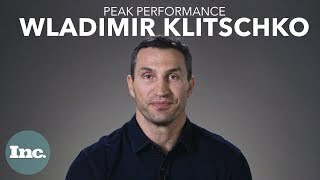 Posted 49 year ago by Inc.
Heavyweight champion boxer Wladimir Klitschko talks about his distinct personalities in and out of the ring, and his distaste for being punched.